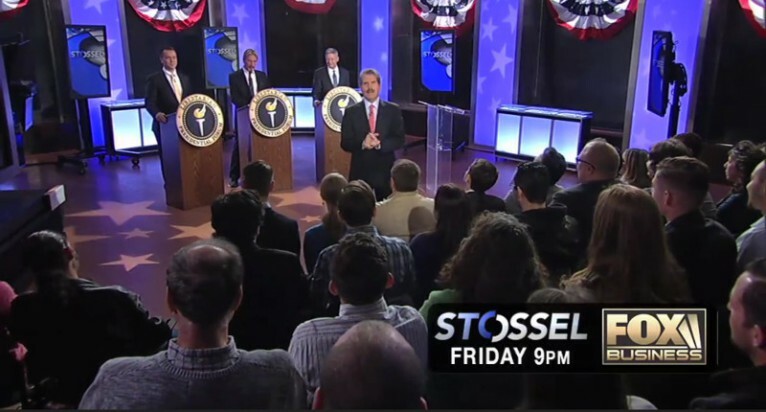 The historic Libertarian Party Debate between Gary Johnson, John McAfee, and Austin Petersen is set to air in two parts on John Stossel’s weekly show on FOX Business channel. Part 1 will air Friday, April 1st, at 9:00 PM EST. Part 2 will air Friday, April 8th, at 9:00 PM EST. 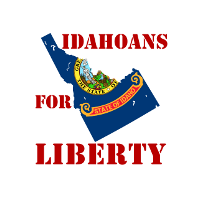 The Libertarian Party has the potential to do better than is typical for a third party in the 2016 Presidential election due to widespread dissatisfaction with the likely nominees in both major parties. A recent Monmouth University poll gave Gary Johnson 11 percent in a theoretical three-way race with Hillary Clinton at 42 percent and Donald Trump at 34 percent. Who is John Kasich? A gun grabbing amnesty proponent!